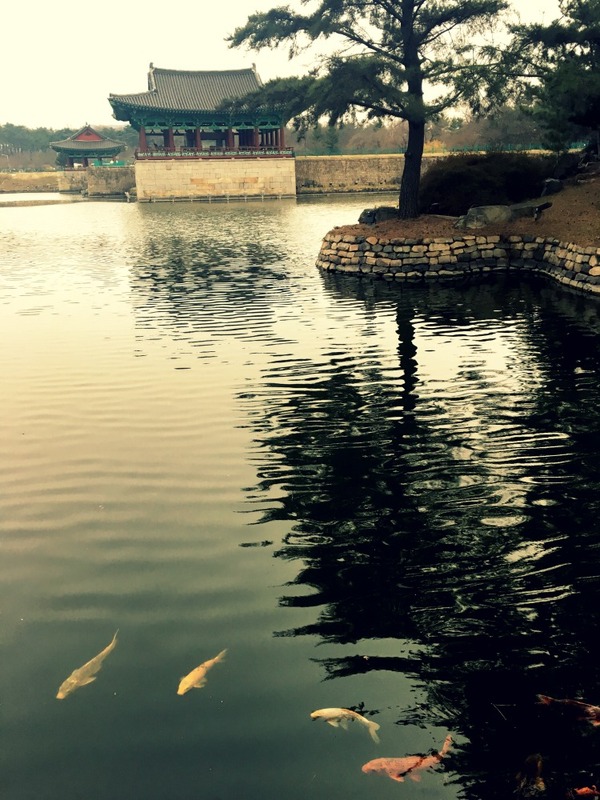 Dieser Eintrag wurde veröffentlicht in Fortuitousness, Reisetagebuch Korea und verschlagwortet mit Art, asia, blogging, busan, Fotografie, gratitude, gyeongju, koi, korea, magnolia, Nature, nightfall, photography, poem, poetry, Reisetagebuch, silla, stone bridge von irisgassenbauer. Permanentlink. Great post, love the way you’ve written it. 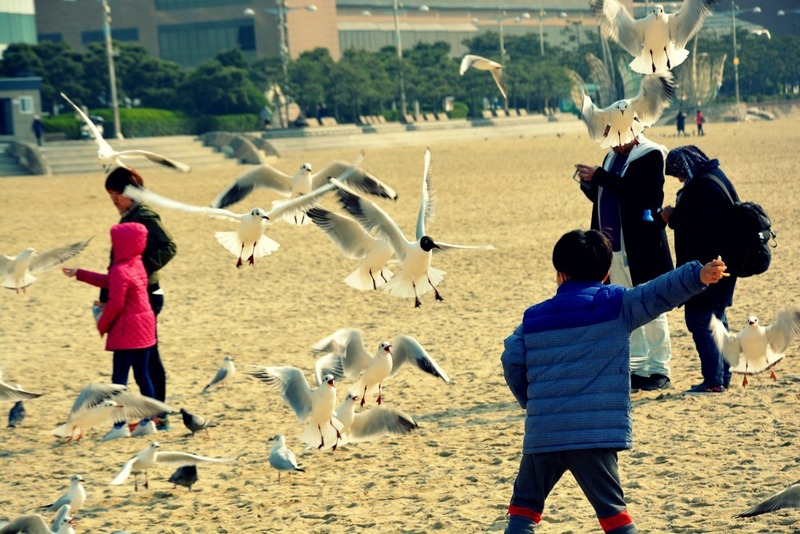 I especially love the seagulls. Wow, the photos are beautiful. Your descriptions are so poetic! Hallo, Iris! Thank you for visiting my blog! And I am enjoying discovering yours! So viele Reisetagebücher! 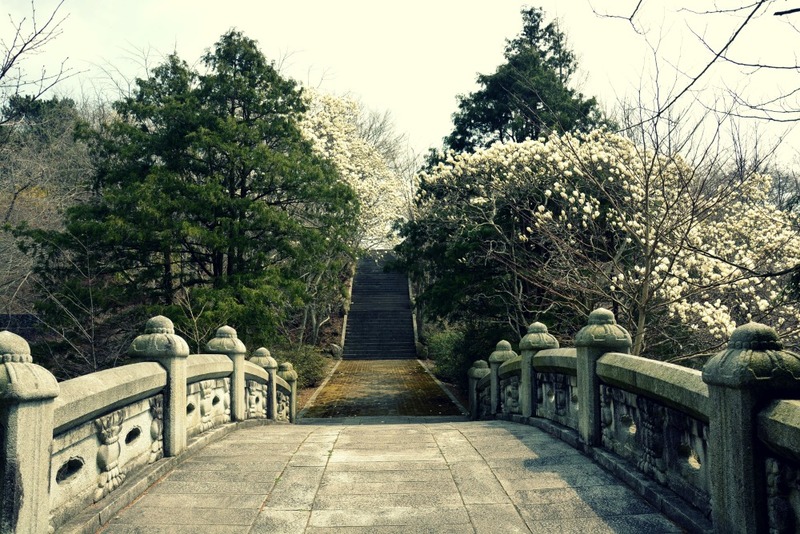 😀 I love where your pondering mind goes to…..especially the fun and noise of the seagulls, the bridge leading to where?…..and the secretive magnolia tree, and finally, yes, to be a koi in a pond. Wonderful pictures and enticing thoughts! Michaela, thank you for this beautiful comment, that is very kind of you! I hope you have a lovely day on a less travelled path and am looking forward to browsing through your content again! Very unique the way you have written a sentence or two and the picture. I feel as if I am taking a walk with you where you are. Thank you Tamara. Your comment made me very happy (in those strange and scary days). Be well! You have a fertile mind and a knack for photography. Combined they make a great impact on the reader looking for something different. Thank you for sharing. Promise to return. Your poem and accompanying photos are soothing. Danke! Nice interweaving of image and words. 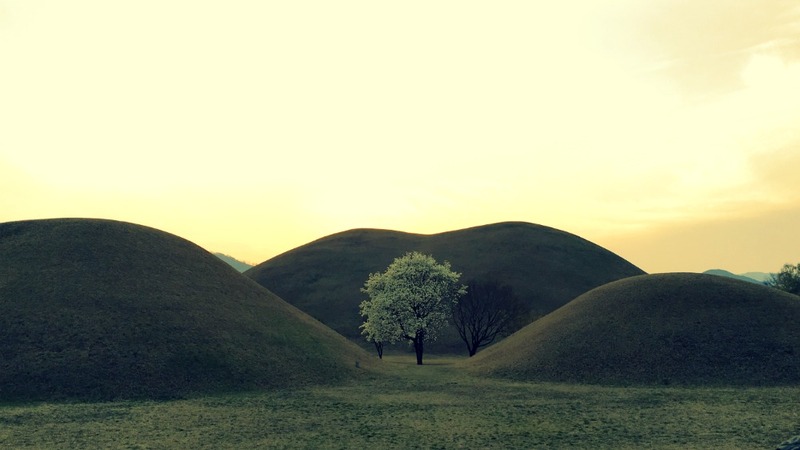 i enjoyed all the photos, but i was really awed by the lines and texture of the mounds surrounding the tree…i could stay right there and ponder the site. thank you for your lovely comment…your are most welcome to ponder as long as you want to! I love the tree between the hills. Great composition.